There’s a lot of crap out there. It can be a challenge to weed through all of the stupid products to find something that’s actually useful. There are a lot of questions that might cross your mind like is it worth the money? Will it just break the second you get it? 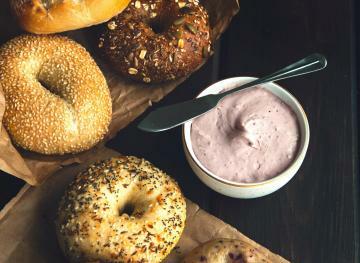 If you’re looking for some kitchen gadgets that’ll serve you well, here are seven practical food gadgets that are actually worth your money. We already mentioned that coffee is one of those things you should never skimp on. If you’re trying to save few dollars, but the coffee at your office isn’t cutting it, buy a bag of your own favorite blend and grind it up yourself. 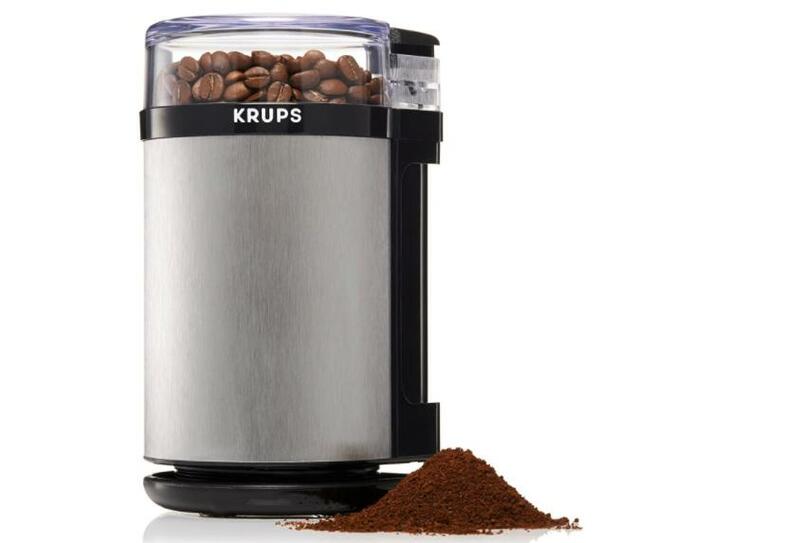 Who needs to spend $5 on a latte when you can grind your own beans? This will also come in handy for recipes that require freshly ground spices like cardamom or cinnamon. 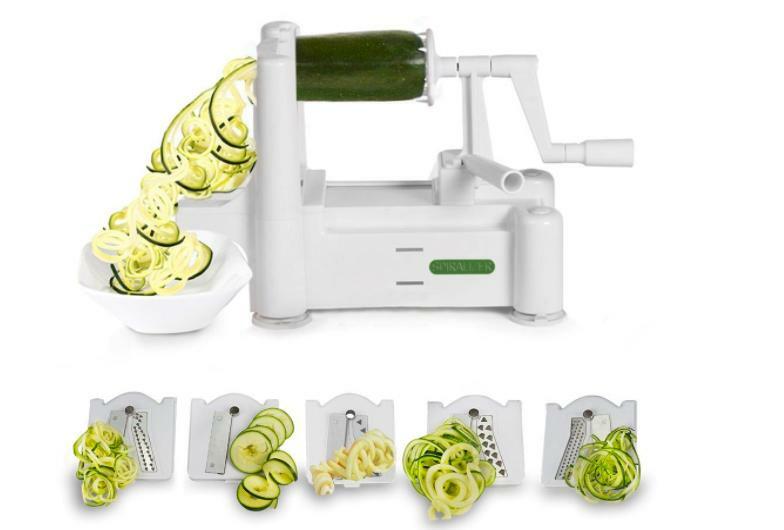 This is a heavy duty spiralizer for when you want to make a veggie pasta recipe that’ll feed the whole fam. 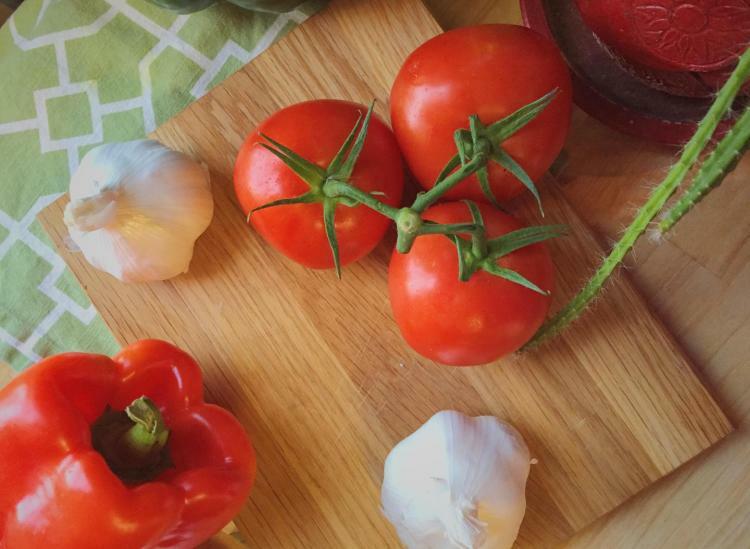 You’ll be encouraged to stick to your paleo or plant-based diet with this kitchen helper. Since the machine stands on its own, it requires way less of a workout on your part. Although, you will need to turn the handle, so there is some effort involved. 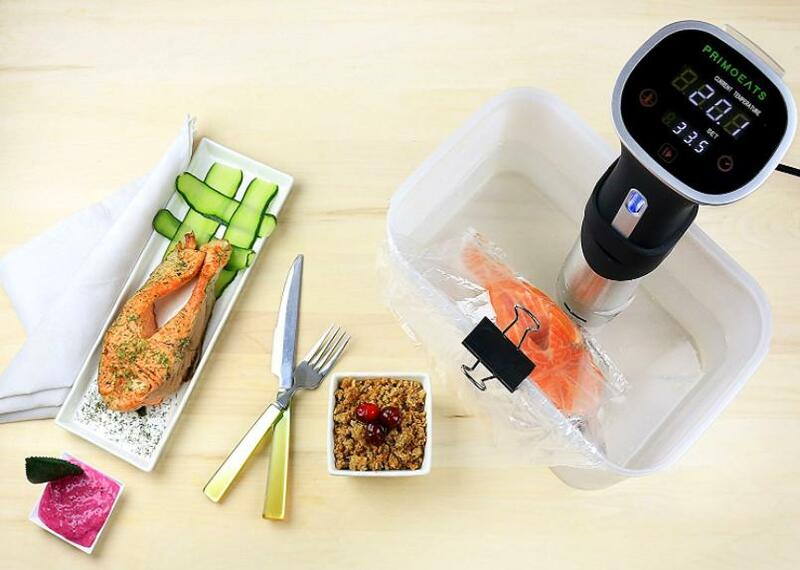 Cooking sous vide was once just a technique available to high-end restaurants. The term is French for “under vacuum” and you basically seal your meat or other ingredients in a plastic bag, place the bag in a water bath and set a target temperature on the immersion circulator. Once your food reaches that perfect temperature you can remove it from the bag and give it a quick sear. This method is easy, mess-free and there’s a very little margin of error, so your meat with usually come out exactly like you want it. It’ll end up saving you money in the end since you won’t have to throw out overcooked steak. 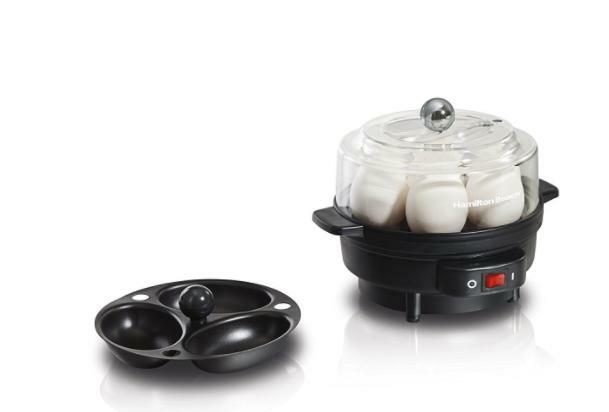 If eggs are a significant part of your diet, but you don’t have enough patience to stand over the stove while you cook, then an egg cooker might be right up your alley. 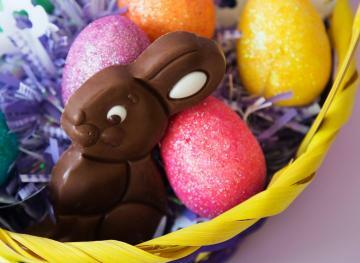 You can prepare the eggs (seven at a time) soft, medium or hard-boiled and the timer will let you know right when they’re ready. These are ideal for those of you who cook a lot with protein. The mats are flexible, non-stick and light, but they’ll hold up against your sharp knives. 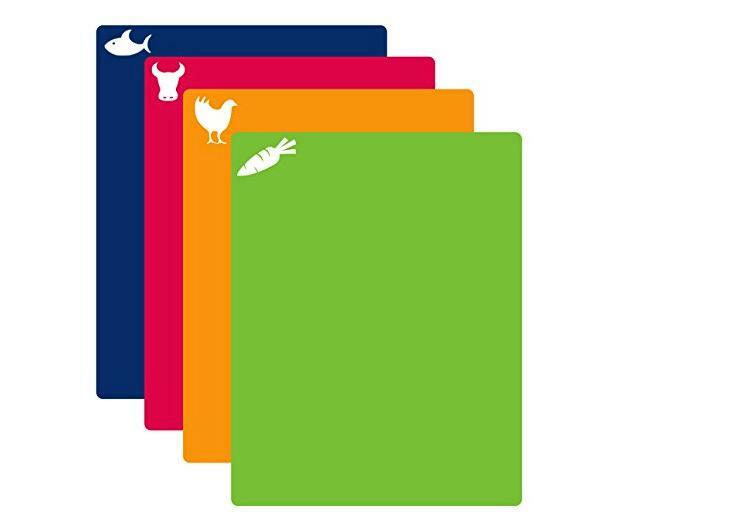 They come in different colors for fish, red meat, chicken and veggies so you won’t have any cross-contamination issues. 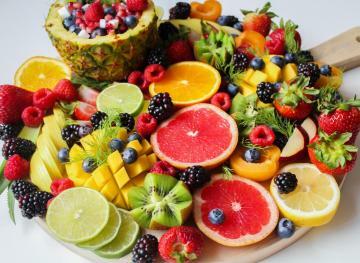 They’ll also take up less room than regular cutting boards. Baking fans can say goodbye to any wasted cake batter. This device catches all of the extras left on the whisk. You slide on the whisk wiper before you start mixing and then slide it off when you’re finished for an easy cleanup. It also comes in handy for scraping the bowl. This seems like such a simple idea, but it’ll definitely save you a lot of stress after whisking. 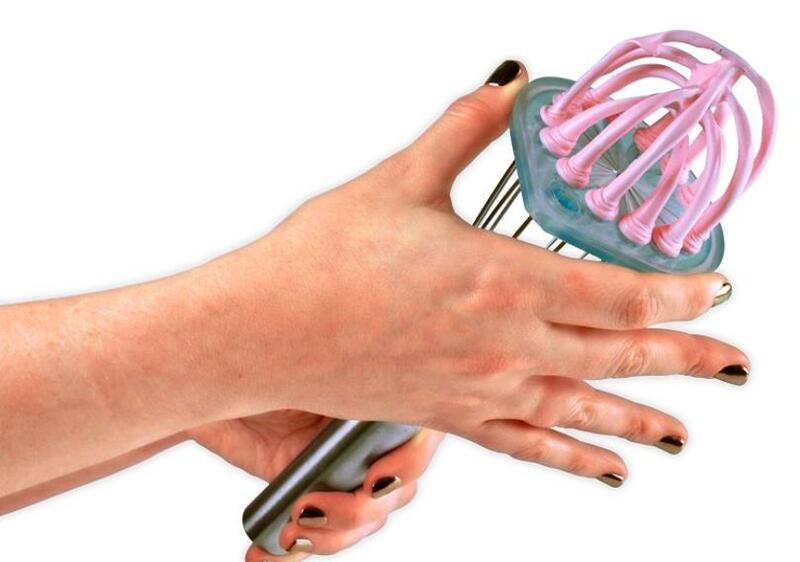 You can avoid burning yourself with this silicone hot handle. It’ll fit snugly on most pot handles and then you can chuck it in the dishwasher afterward. 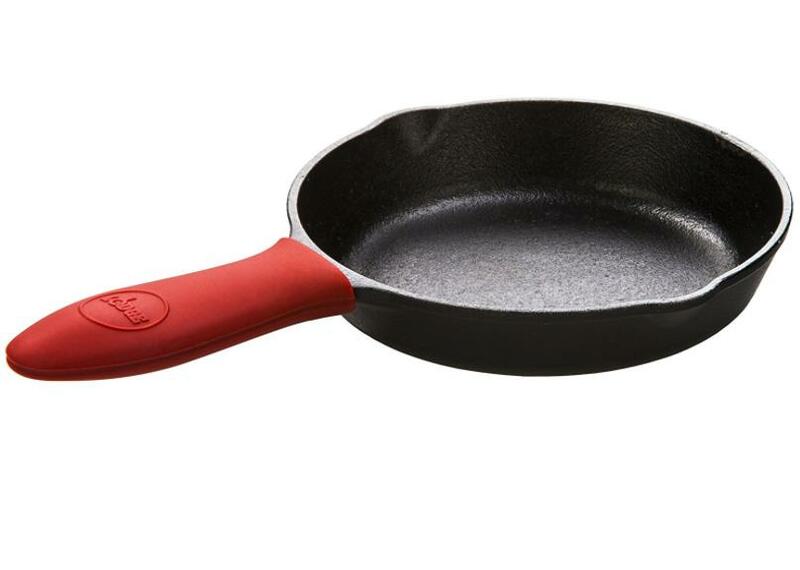 It’s especially helpful for handling cast iron skillets that are sizzling hot on the stovetop and you won’t have to worry about grabbing a dish towel or pot holder.